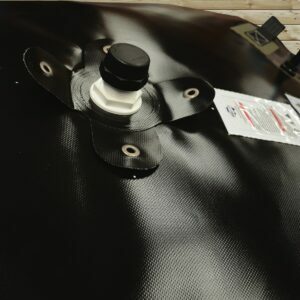 The 40 Litre Low-profile tank is our smallest standard bladder we produce. 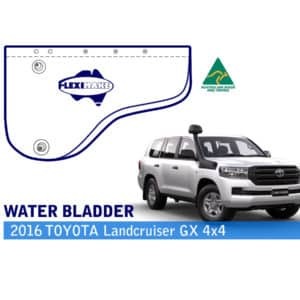 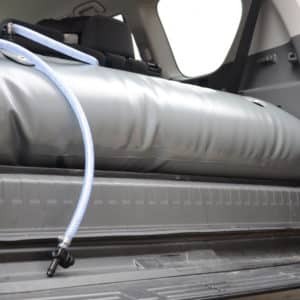 It is designed for smaller weekend camping trips or afternoons at the beach where you may need a quick rinse before heading home. 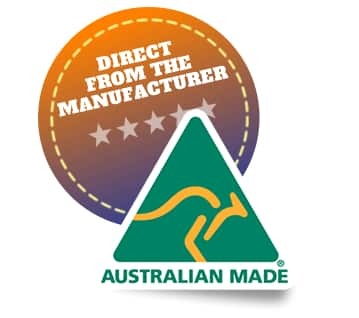 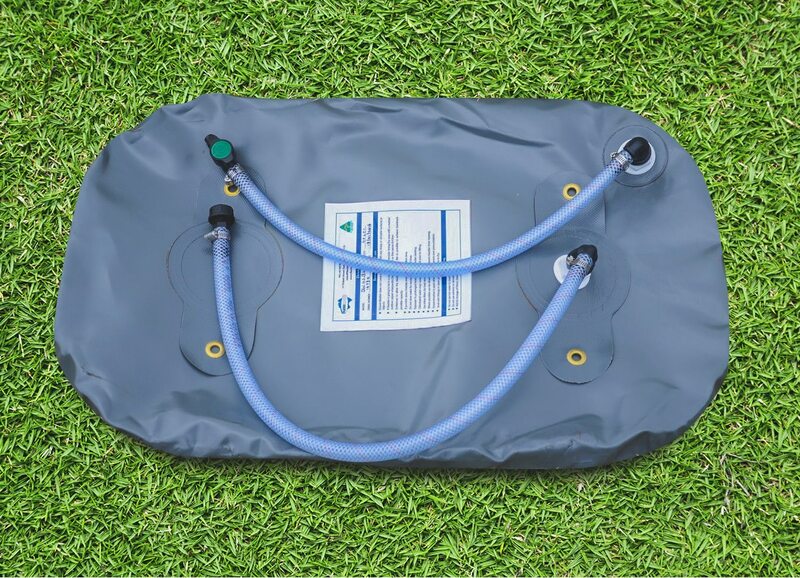 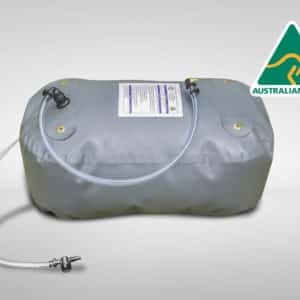 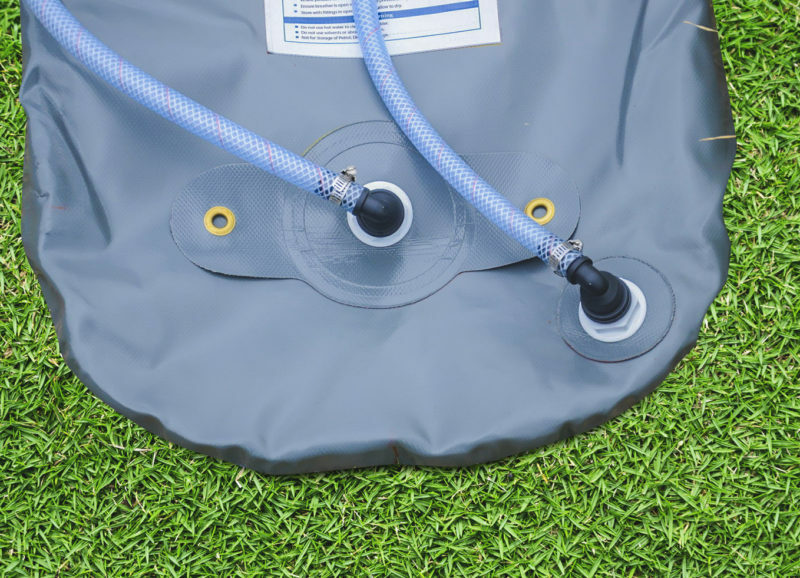 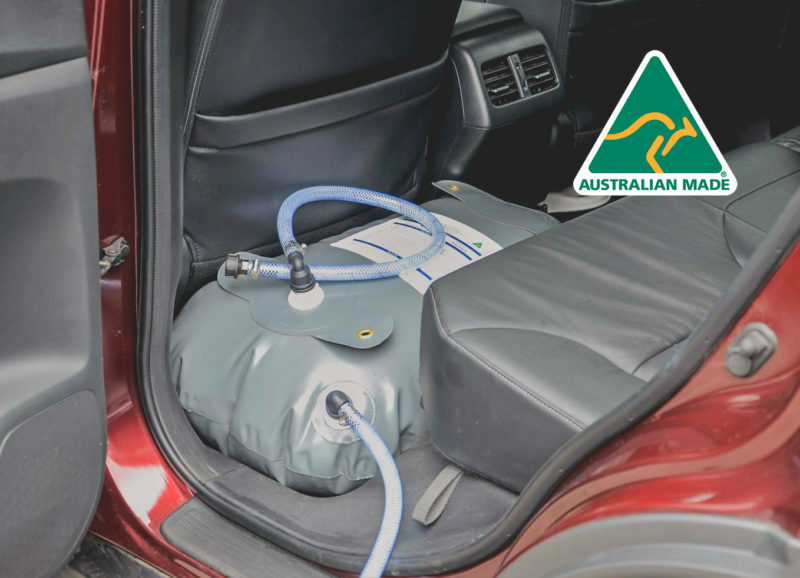 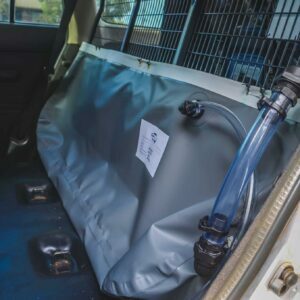 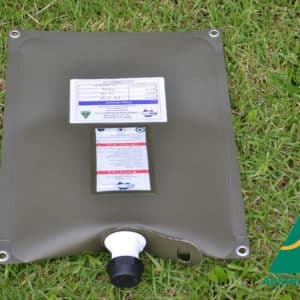 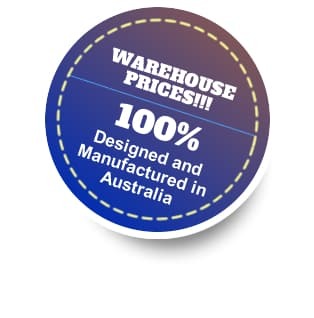 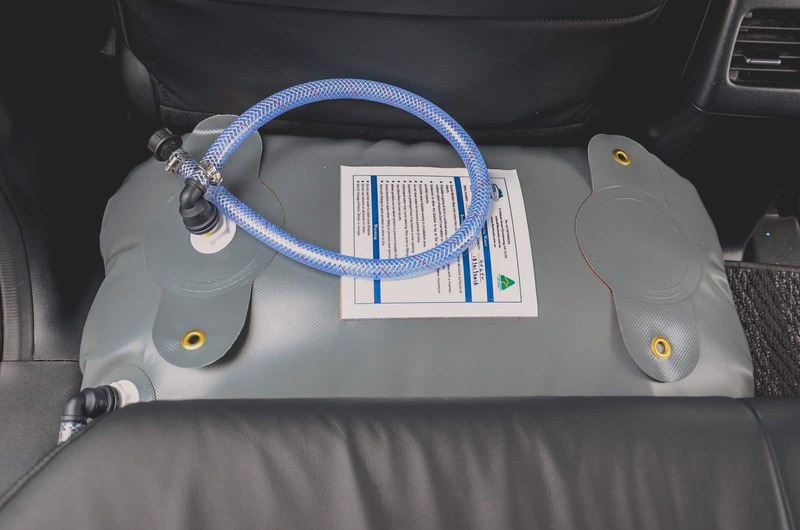 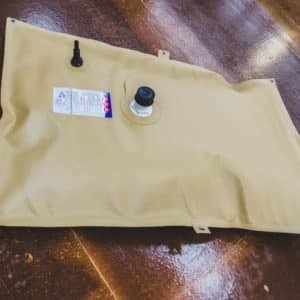 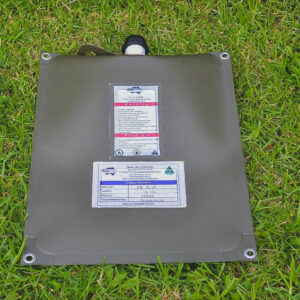 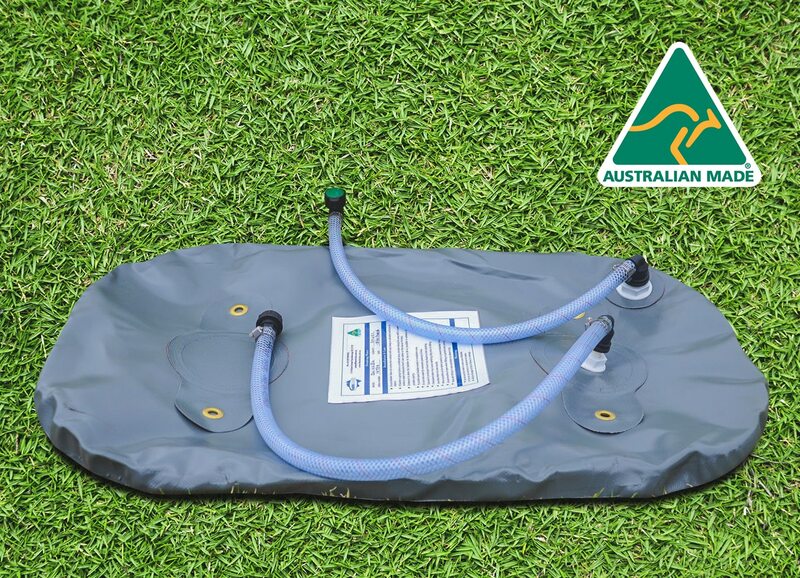 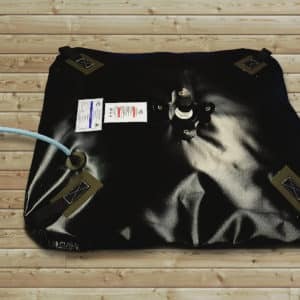 The 40 litre portable water tank is designed to be filled using a hose connected to mains or gravity fed systems. 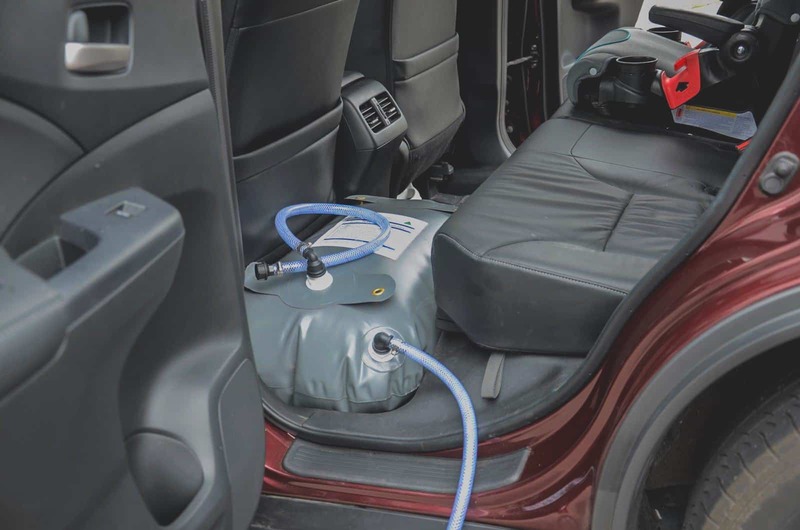 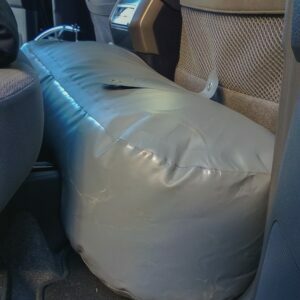 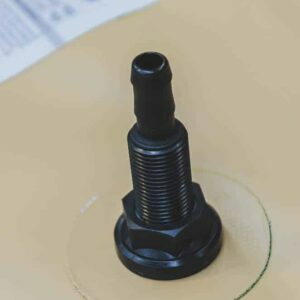 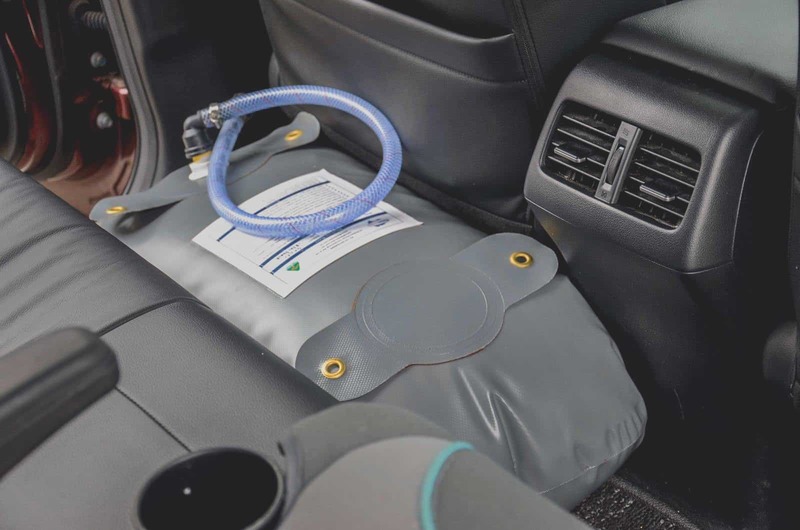 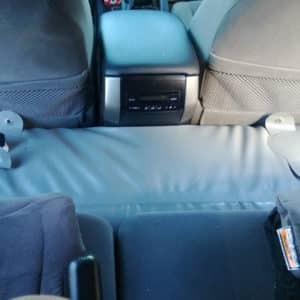 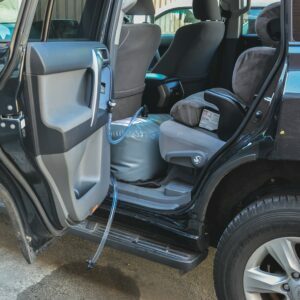 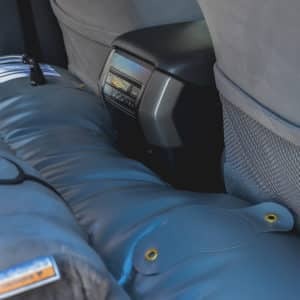 This unique inlet and outlet system is designed to prevent the interior of your vehicle from getting wet. 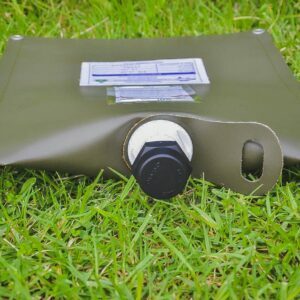 The 40 Litre comes with a breather to allow the air to escape during filling however does not need to be used whilst in use. 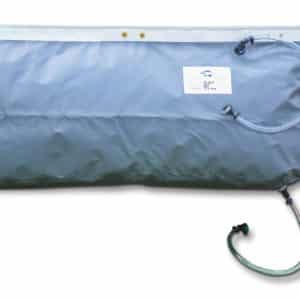 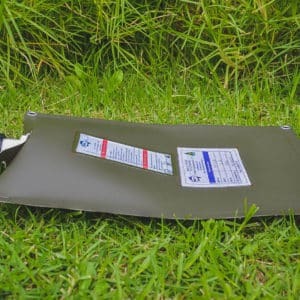 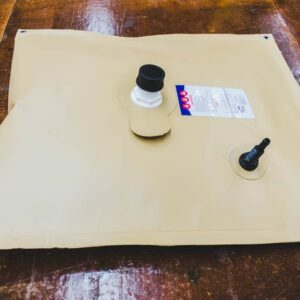 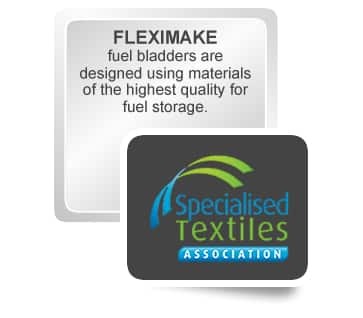 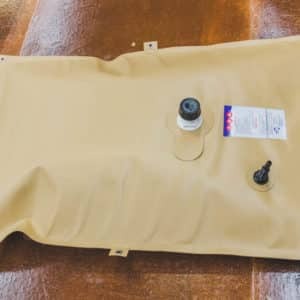 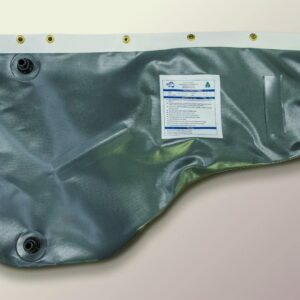 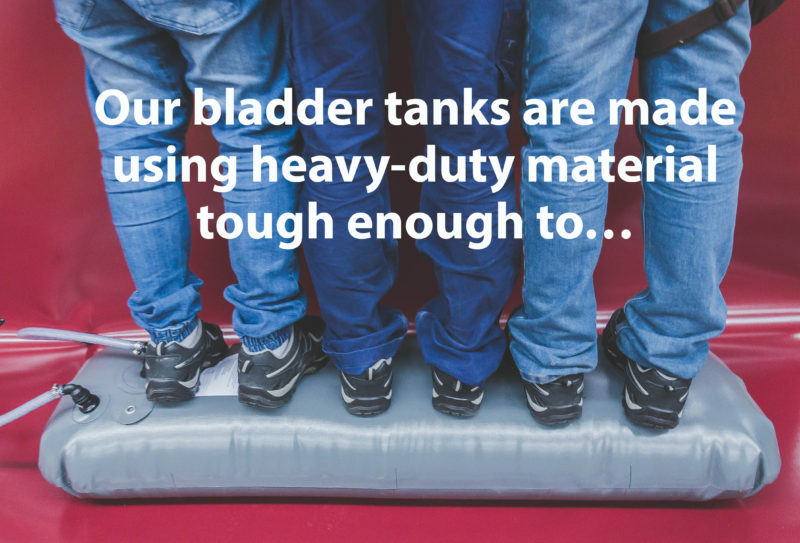 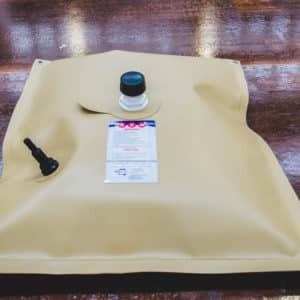 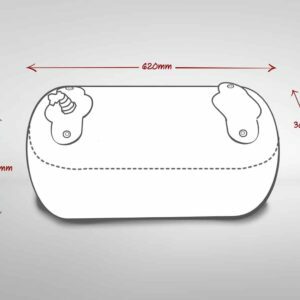 The 40 Litre Low-profile Bladder comes in our standard 900GSM Grey Material and fitting placement can be changed upon request at no additional charge.